Now available with all of Rebel's paid Weebly packages! 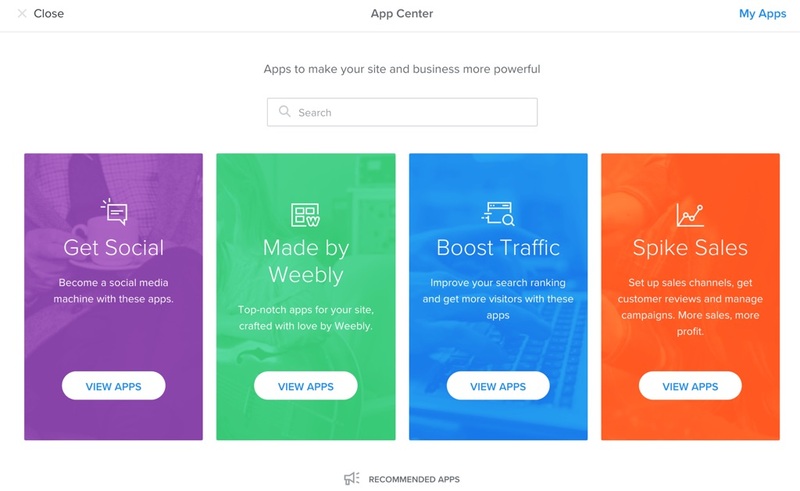 Easily find new apps, plugins, and services to boost your websites with Weebly's new App centre. Weebly’s App Center is a growing marketplace where you can find new apps, plugins and services to enhance your site. App Elements add elements to the editor sidebar that can be dragged into a site, just like native Weebly elements. A single app can include one element, multiple elements, or none at all. Backend/API apps leverage our APIs to sync store orders, products, blog posts, etc. They may not have any UI in the Editor or Dashboard at all. You most likely access them by clicking the “Manage” button next to that app in your My Apps list. 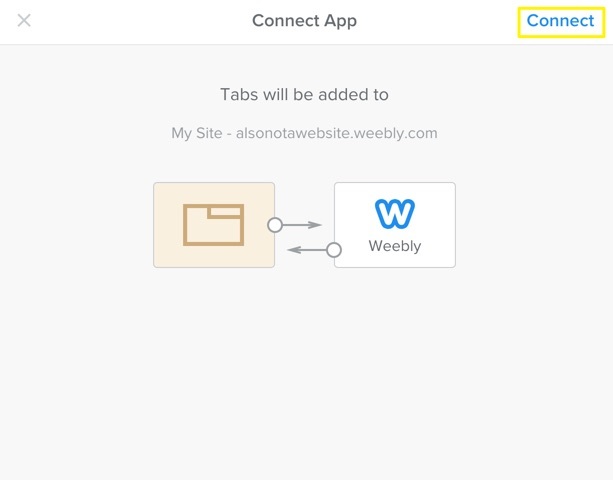 You can access the App Center under in Apps tab in the editor, via the Add App button in the build tab, or by going directly to weebly.com/app-center. From here, you can browse our curated collections of apps or enter keywords to search through all apps. 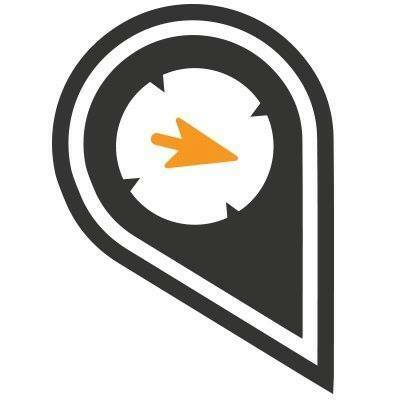 Click on an app to view details, read customer reviews and get more information about the developer. If you’d like to use the app on your site, click the Add button. Follow the prompts to select the site you want the app connected to, then choose Connect. 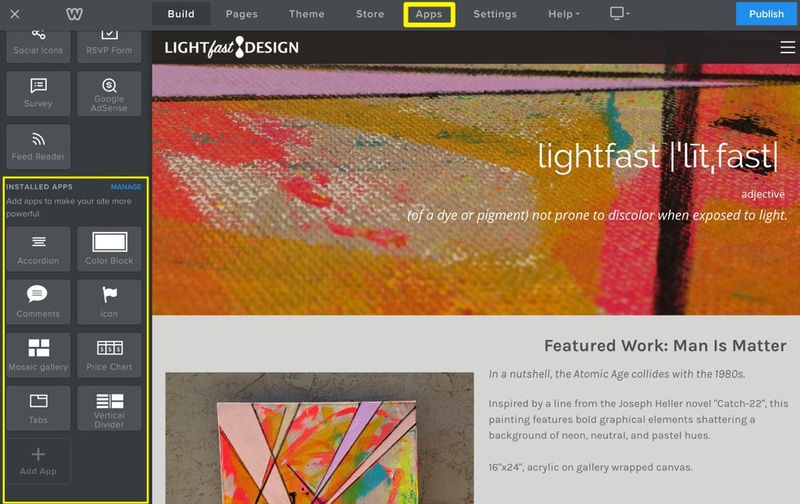 Once you’ve connected the app you’ll be taken into the site Editor where you’ll see your newly-installed app highlighted in the Build tab. You can manage your installed apps via the manage link in the Build tab, the My Apps section of the Settings tab, or from the My Apps link on the Apps tab - all three options will take you to the same place. Here you can remove or reconnect an app, get support from the developer, leave a review, and more. Some apps also have a Manage button which will take you out of the Editor and into the provider's site so you can manage your account with them. 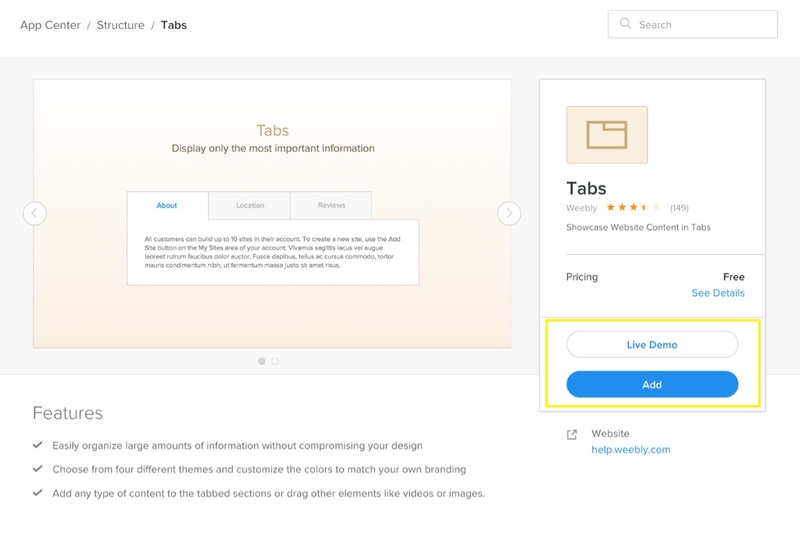 It's important to note that Weebly doesn’t provide direct support for third-party apps, so if you need support be sure to click on the . . . icon for each app, or on the app’s page in the App Center. 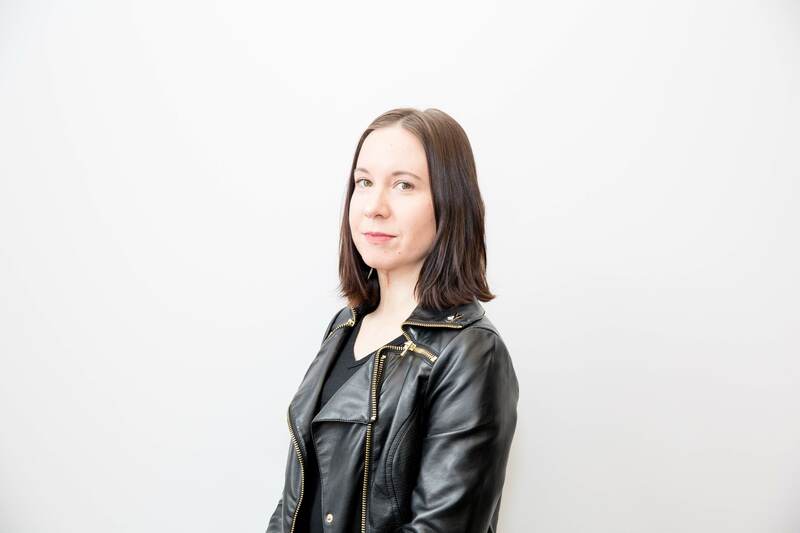 While most people take measures to secure their physical property, they are often not aware of how they should be keeping their digital assets secure.